Sure, New York is beautiful in the snow, but the thought of that icy wind coming off of the river is enough to make you want to stay inside until spring. Since this winter has been much colder than usual, JD and I have done a lot more warm and cozy indoor movie watching in our downtime. 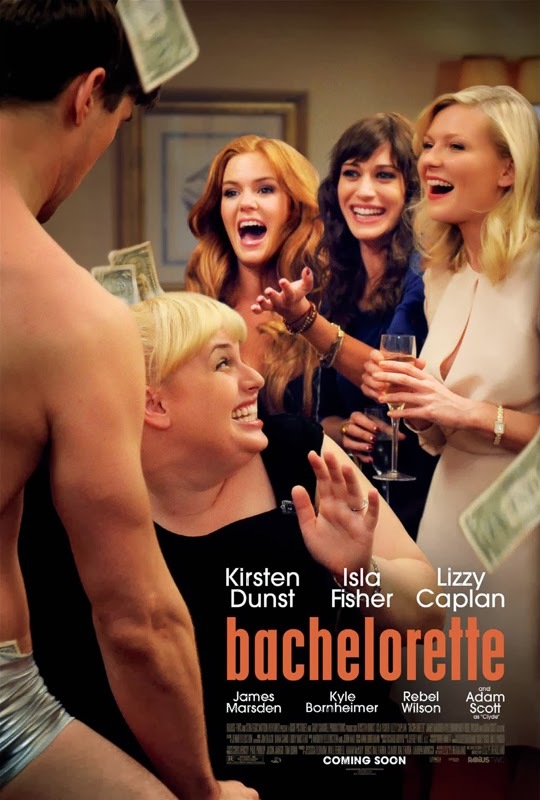 Earlier this week we settled in to watch "The Bachelorette" starring Lizzy Caplan, Kirsten Dunst, and Isla Fisher. I had seen the movie before, more than once. JD had not. It's a darker comedy. I didn't laugh at all the first time around, but there was something that made me keep me thinking about it. So I watched it again and found it hilarious. That got me thinking about other, similar movies that I didn't like so much upon first viewing. By the way, JD said it was funny. Five Movies I Liked Better the Second Time Around. Bachelorette tells the story of a three high school friends leading up to the wedding of a forth that I'm not all too convinced they like very much. Upon first glance, the characters are unlikable, mean girls out for themselves and devastated that their less attractive friend has made it to the alter before them. You most likely have encountered these girls in your life. Over the course a drunken, drug fueled evening it is revealed that they actually do care about things other than themselves. The dialogue is hilarious, as well as their antics. Having seen this film a couple of times now, I really do like it, and would recommend giving it a second chance, or a regular old first chance if you haven't seen it. Just beware, it's dark. The story of two single best friends who decide to have a child together so they can avoid all of the messy things that come with marriage and relationships. Their friends disapprove, but it works out fairly well for a little while. In the meantime their friends struggle in their marriages. Then the inevitable happens, one falls for the other and things get messy. The first time I watched this movie I hated it. It wasn't what I was expecting. The trailer made it look much less sad and it was disappointing to see Kristen Wiig play such a sad character. After talking with JD I decided to give it a second chance and found it much more entertaining the second time around. It is by no means a happy, feel good movie, but it was funnier than I remembered. The "sort of sequel to Knocked Up" picks up a few years down the road for Debbie and Pete and their family. 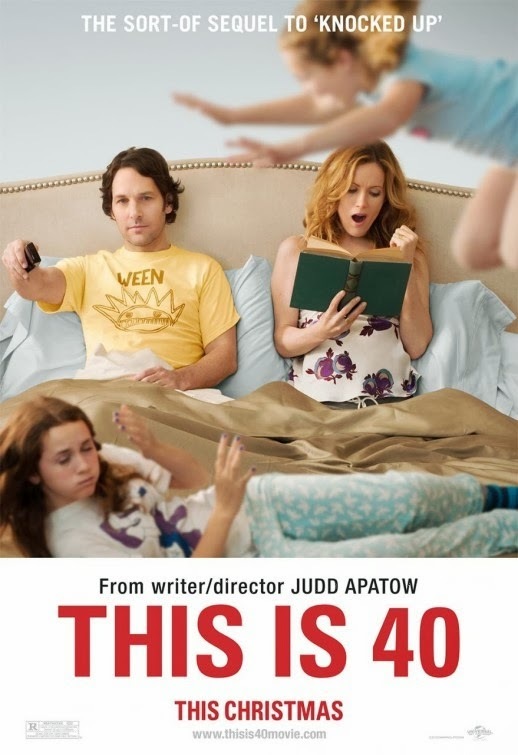 Things aren't perfect, they're struggling to keep it all together, and they're turning 40, which no one is particularly thrilled about. 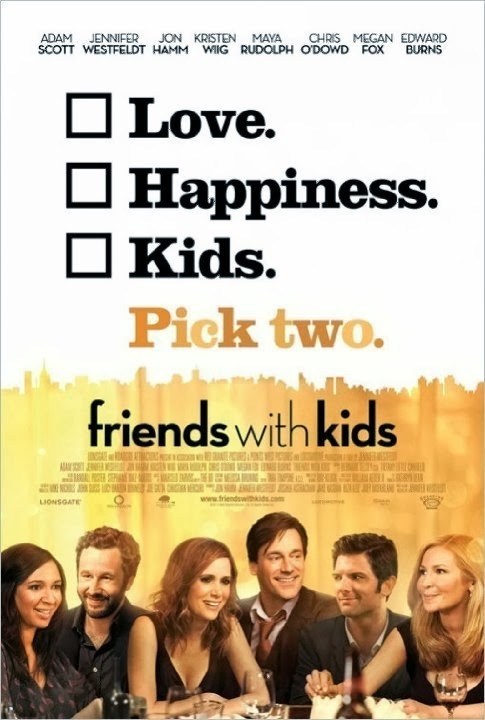 I initially thought this movie was just depressing, and still do. It was like watching a sad reality play out. Things got worse without getting better, there was no magic "everything is fixed and can be perfect again" moment. I didn't plan to watch it a second time, but it was on one day when I was flipping through channels and I got sucked in. I even laughed a few times. 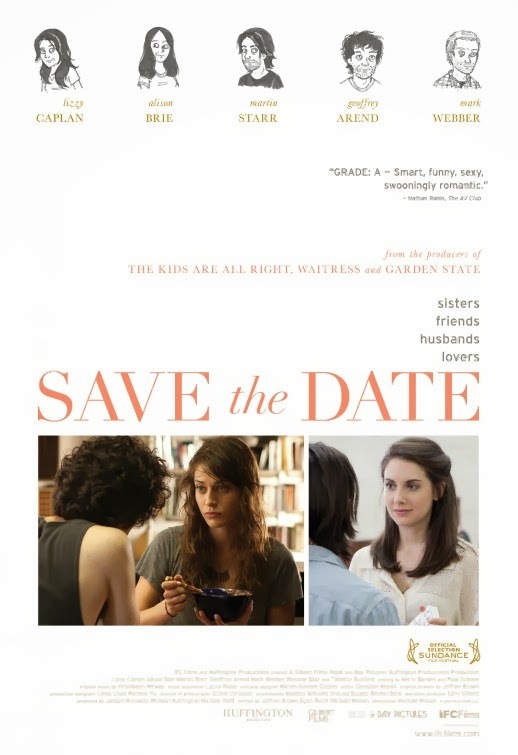 Save the Date tells the story of Sarah, a girl with some complicated intimacy issues. After turning down her boyfriend's marriage proposal she moves into a new apartment and begins dating a guy she met at the bookstore she works at. Things get serious quickly, complications arise, and Sarah is left sort out her life. 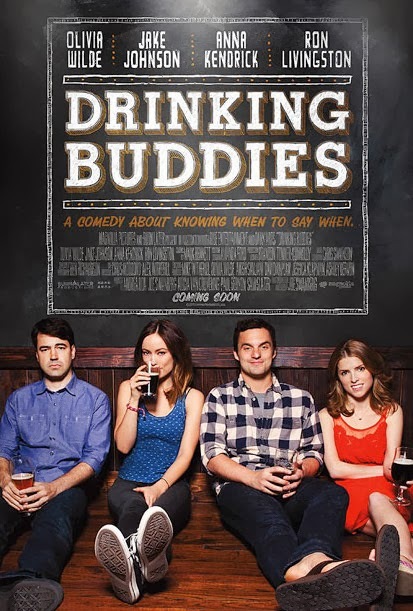 I really liked this film the first time, but didn't realize it was meant to be a comedy until I watched it again, which was mostly to try and figure out the ambiguous ending. I just wanted to know what happened, and I did get my answer, but I won't spoil it for you. Yes, this movie is a little dark, slow, and sad, but it's worth watching at least once. Kate and Luke are both in relationships with other people. Their friendship is flirty, which makes for a lot of awkward and uncomfortable moments. Are they, or aren't they? And what about their real relationships? Things get messy and complicated as is to be expected. I liked a lot of things about this movie, in particular, that fact the script was mostly improvised, the cast, and the story. I just needed to take a step back to enjoy the humor, where as JD thought it was funny all along. What do you think? What movies did you need to give a second chance?